We're 21 days from the end of 2018. 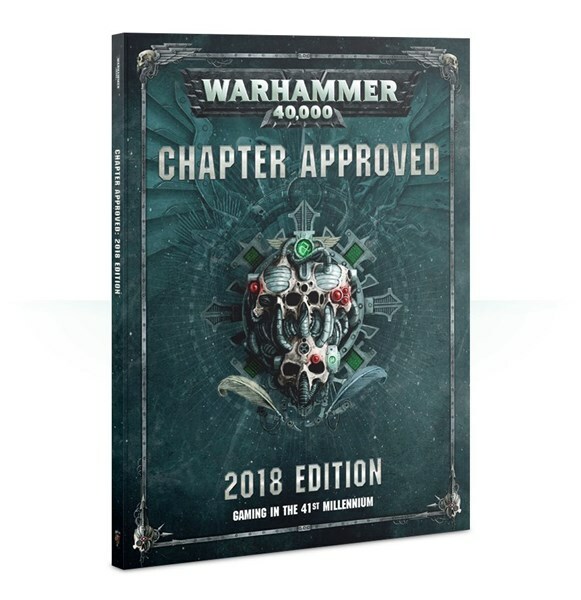 Seems a good time to wrap up the year with Chapter Approved 2018. It has a whole host of new updates to bring you more options on your gaming table. Of particular interest to the greenskin-at-heart that is me is new rules for looted vehicles. 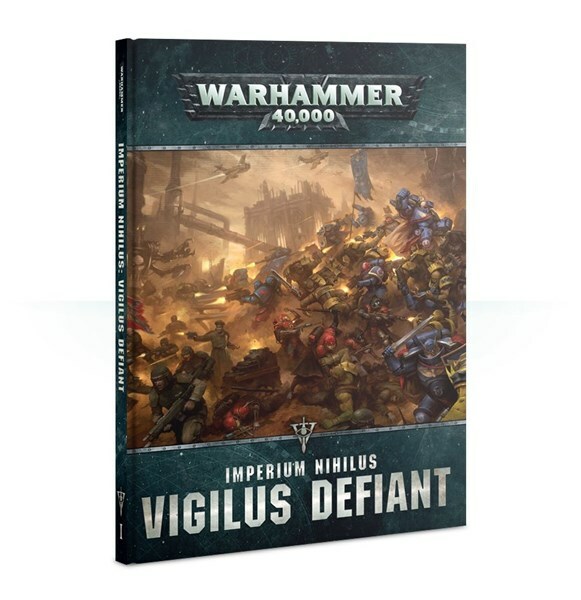 But there's also updates for new characters, as well as the Sisters of Battle rules.